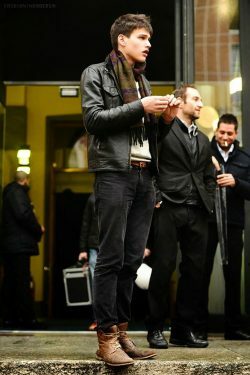 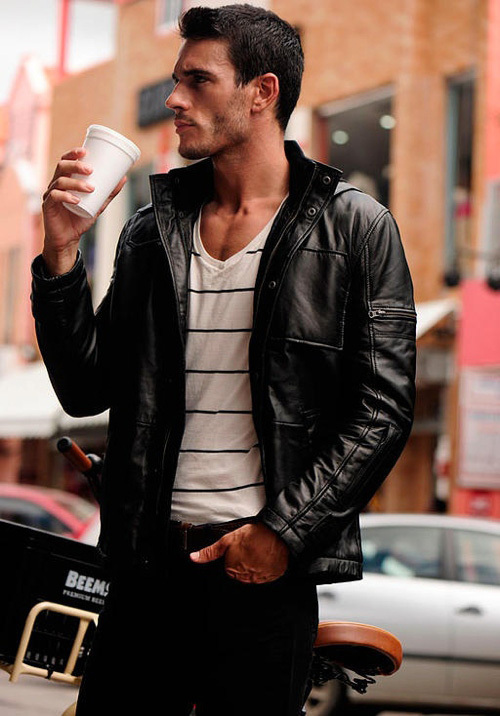 The black leather jacket is timeless. 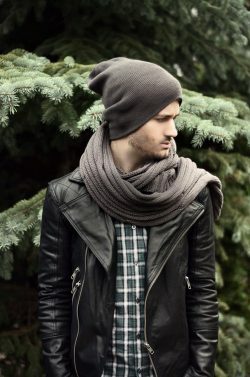 Men have been wearing them for many years, and this timeless piece never really seems to go out of style. 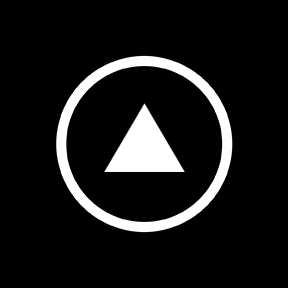 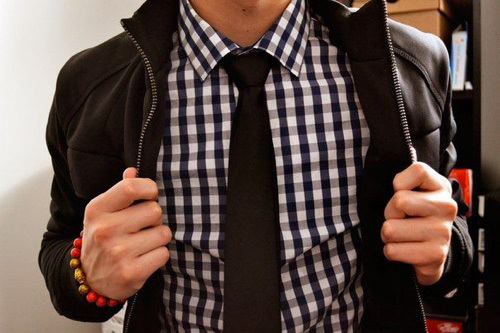 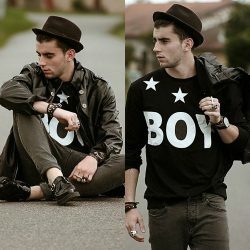 If you decide to wear one, make sure that if fits you well. 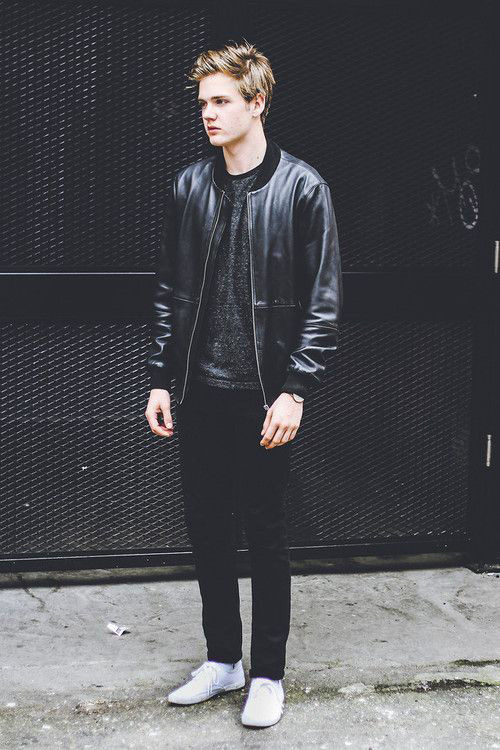 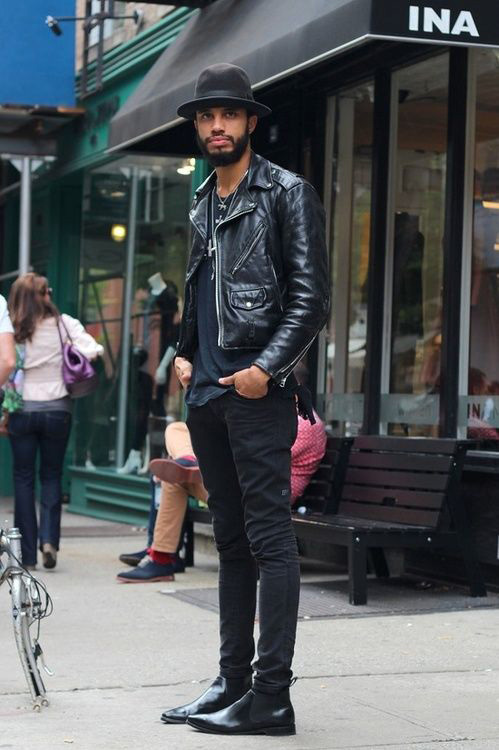 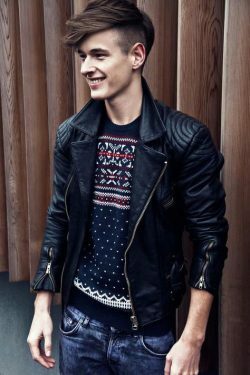 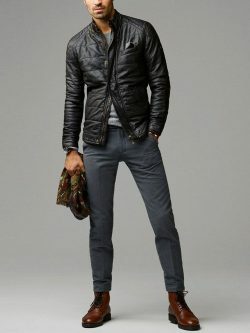 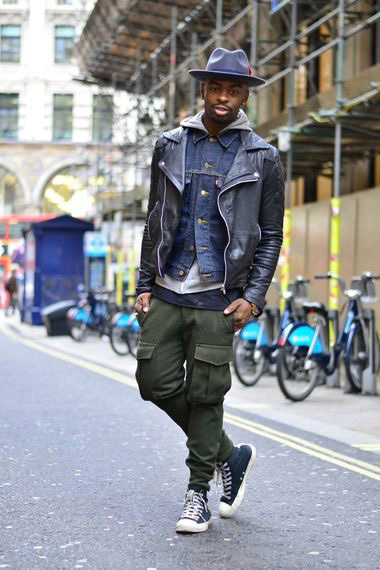 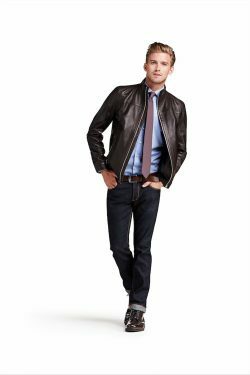 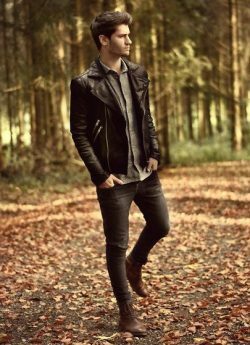 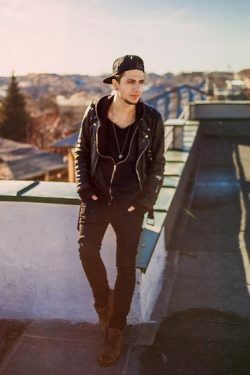 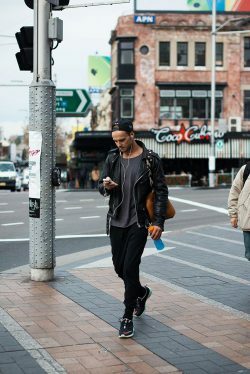 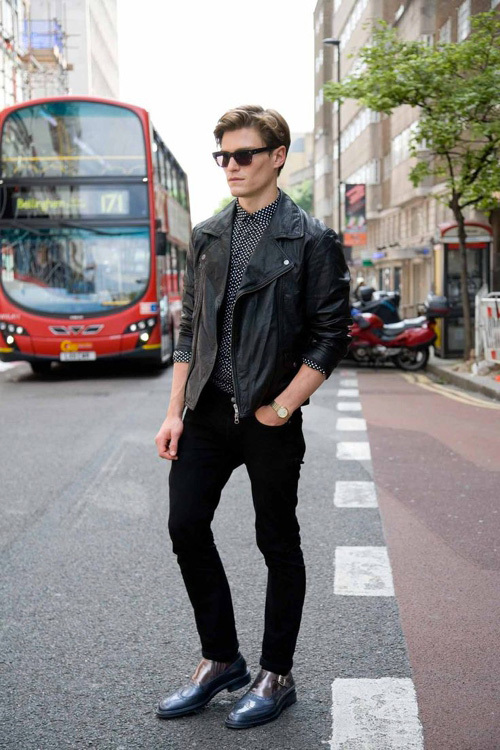 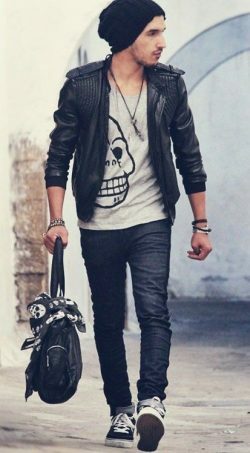 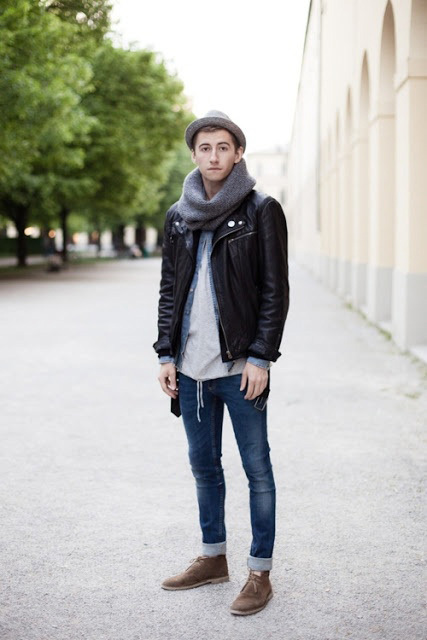 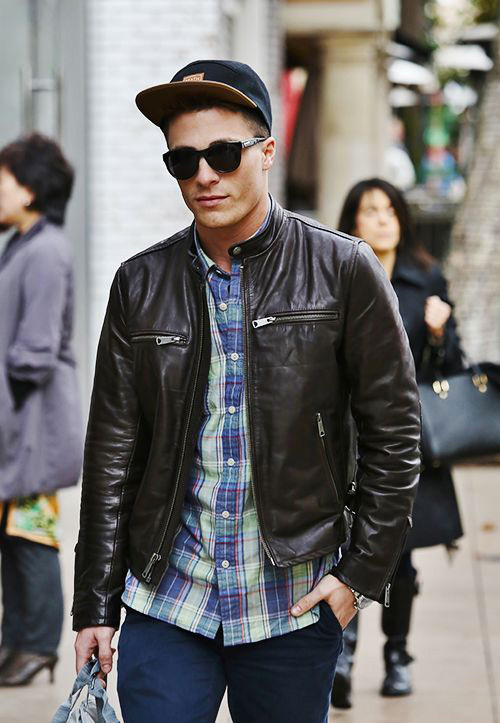 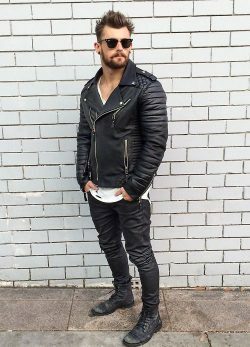 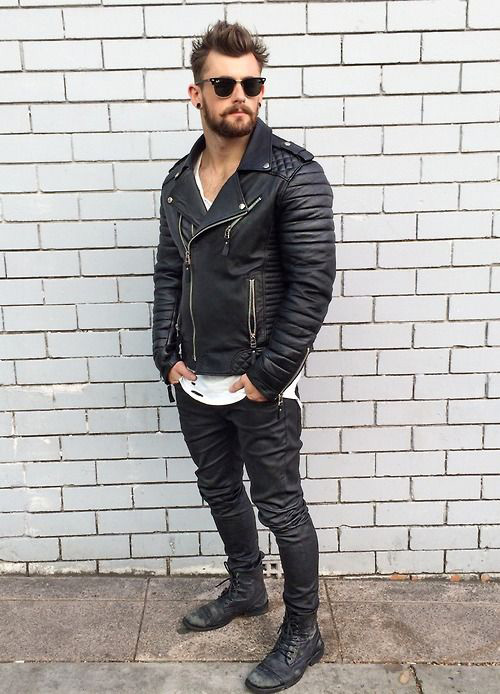 Fit is key when it comes to the black leather jacket. 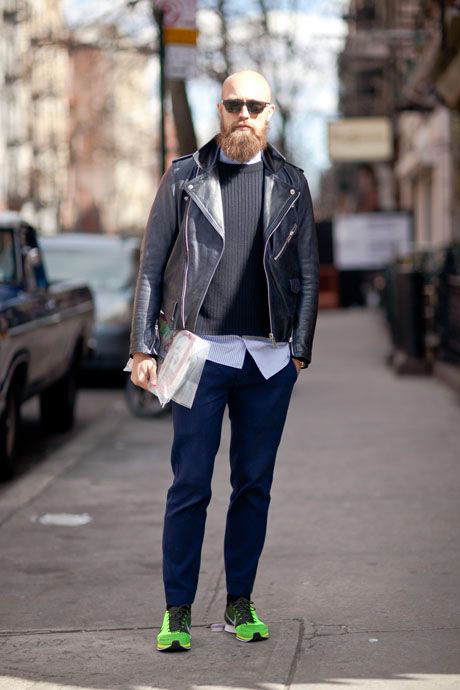 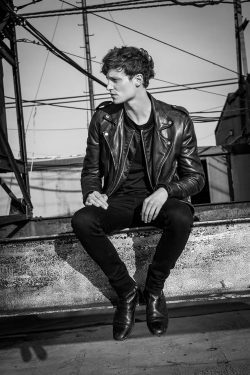 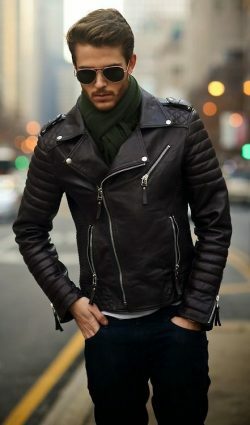 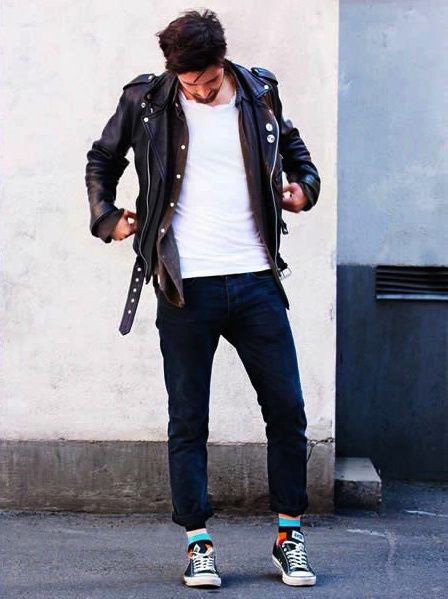 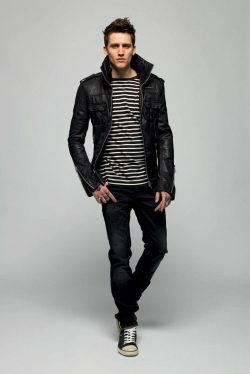 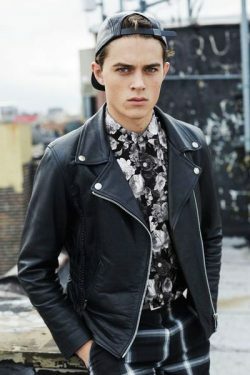 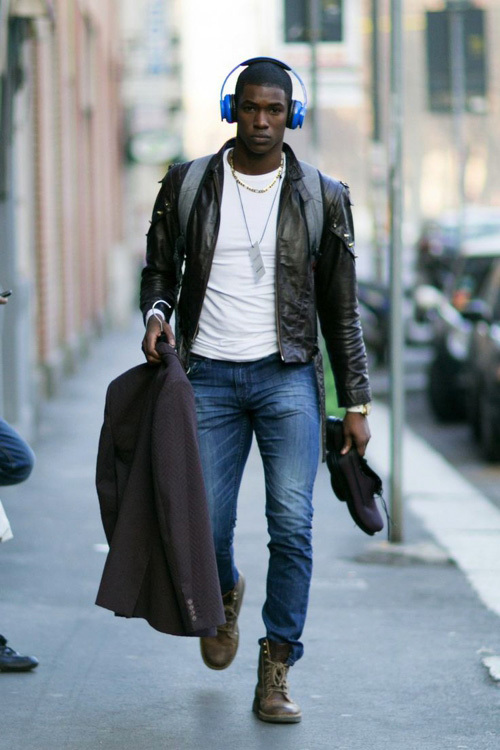 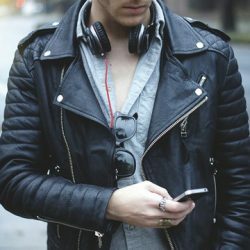 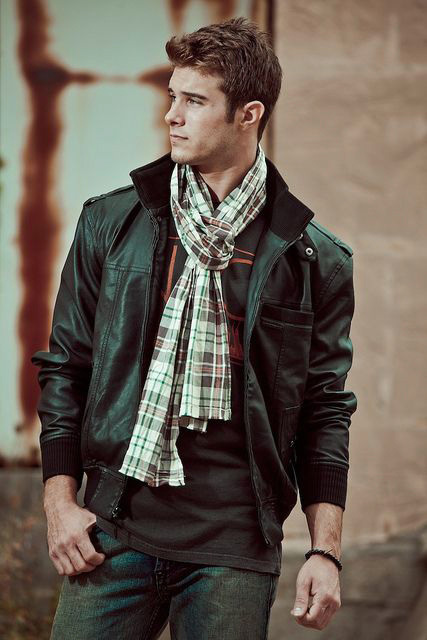 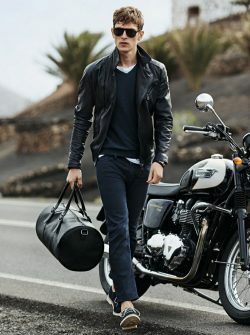 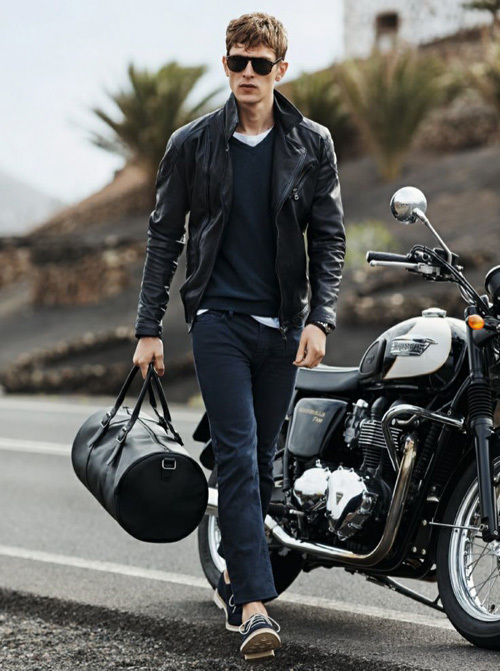 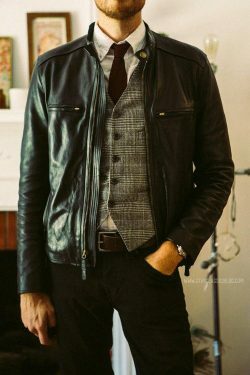 Enjoy our collection of black leather jacket inspiration for men.